Wanted USA IDOL NOW !!!!! looking for any model maple top full thickness USA IDOL. If anyone wants to sell I have the cash. Re: Wanted USA IDOL NOW !!!!! 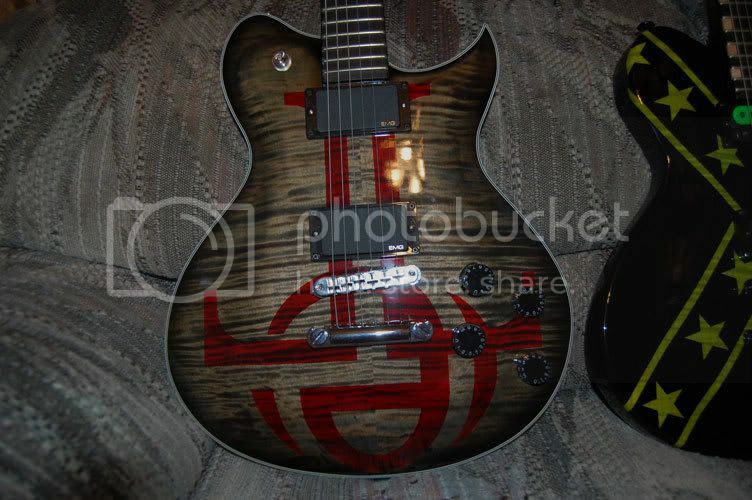 I have a NC70 I'm looking to sell.... #4 of 18 Black top, comes with CoA, Fred Kowalo made SDMF guitar strap, and a couple autographed pics. $1550 shipped in the Cont USA. I can get more pictures if you are interested.